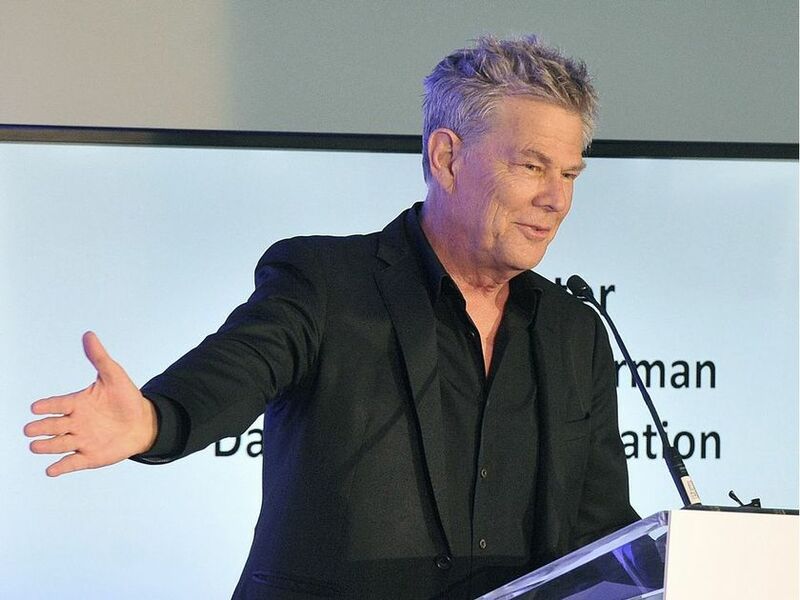 Join for a magical evening surrounded by celebrities, entertainers, business and community leaders… hosted by 16-time Grammy Award winner David Foster. With the ongoing support of people who care, the David Foster Foundation is able to continue the work it has done for more than two decades. This will be an event that will likely never be replicated within the next decade or more – so don’t forget to save the date! To learn more about the David Foster Foundation, visit www.davidfosterfoundation.com.